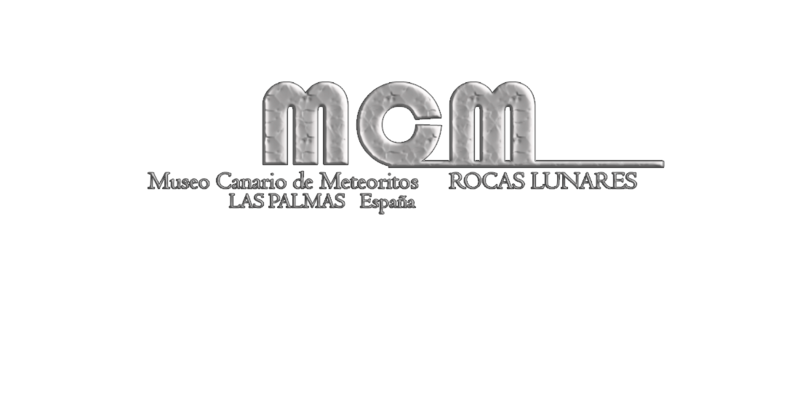 The guided tours are managed by; MUSEO CANARIO DE METEORITOS. 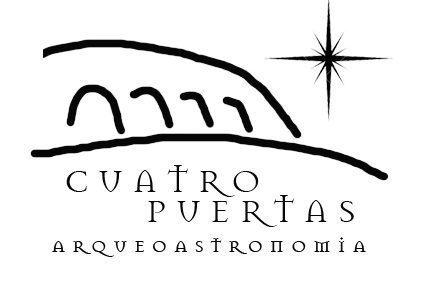 The Archaeological Site of CUATRO PUERTAS is one of the most extensive sites on the island of Gran Canaria. The complex was built by ancient Canaries in a volcanic tuff cone. Declared BIC (Good of Cultural Interest, in spanish) in 1972, Cuatro Puertas houses a primitive architectural ensemble composed of various dormitory caves, barns, and sacred enclaves, among other minor elements. Therefore, from the CANARY MUSEUM OF METEORITES we carry out diverse astronomical archaeological activities and guided visits in the Archaeological Park. We invite you to browse through the pages of this website, where you will find all the information about our activities; HISTORY, HOW TO GET, RATES, HOW TO BOOKING, CONTACT, etc. We wish that it is of your greatest pleasure, and enjoy knowing the secrets of the old community of the first inhabitants of the Gran Canaria island.